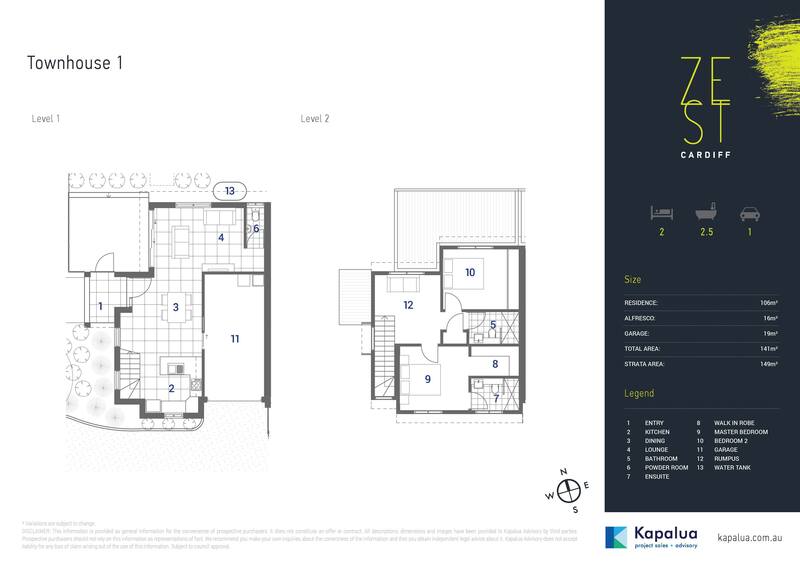 Kapalua are proud to release Cardiff’s newest contemporary townhouse development, Zest! Nestled in the heart of bustling Cardiff, this boutique development of just five architecturally designed townhouses will offer a unique opportunity to enter the market in a well-established area of Newcastle. 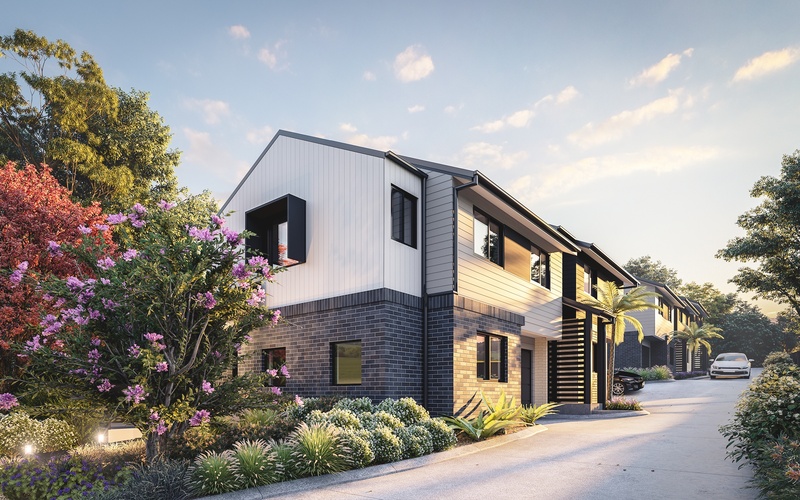 Just 300m to Cardiff Public School and 600m to Cardiff Shopping Centre, the lifestyle offered by the Zest townhouses is one of local convenience and availability with all facilities and services literally at your front door. Vibrant and functional, inside you’ll discover an open plan downstairs design coupled with second storey bedrooms and a further recreational space or study area upstairs. Catering for those wishing to minimise maintenance and maximise time spent fulfilling lifestyle pursuits, you’ll enjoy the benefits a clever layout without sacrificing the creature comforts we’ve come to expect from a newly built home. With views from the well-appointed kitchen throughout the inviting sun lit lounge and dining space, you won’t be cut off from family or guests as you entertain, and with a downstairs powder room there’s no disruption to those who may be enjoying the peace & quiet upstairs. Nestled in the heart of bustling Cardiff, this boutique development of just five architecturally designed townhouses offers a unique opportunity to enter the market in a well-established area of Newcastle. 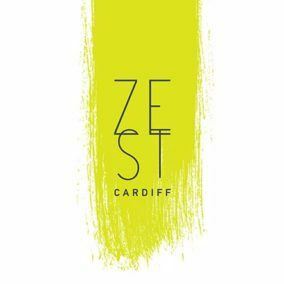 Just 300m to Cardiff Public School and 600m to Cardiff Shopping Centre, the lifestyle offered by Zest townhouses is one of local convenience and availability with all facilities and services literally at your front door. Vibrant and functional, inside you’ll discover an open plan downstairs design coupled with second storey bedrooms and a further recreational space or study area upstairs. 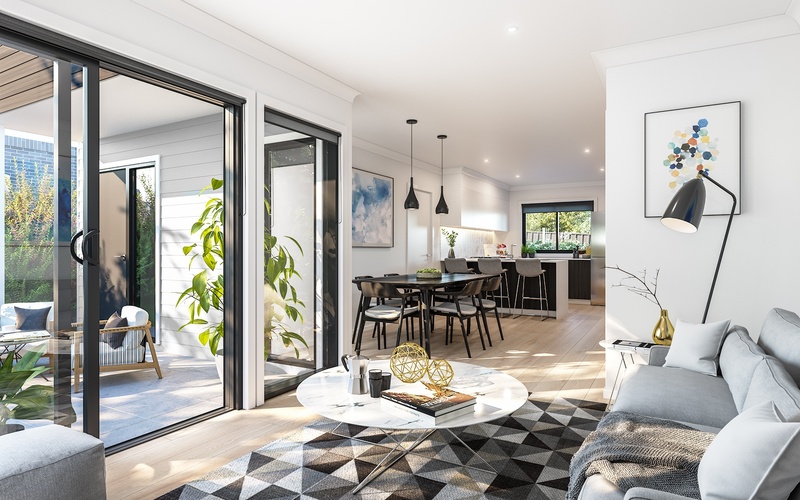 Catering for those wishing to minimise maintenance and maximise time spent fulfilling lifestyle pursuits, you’ll enjoy the benefits a clever layout without sacrificing the creature comforts we’ve come to expect from a newly built home.